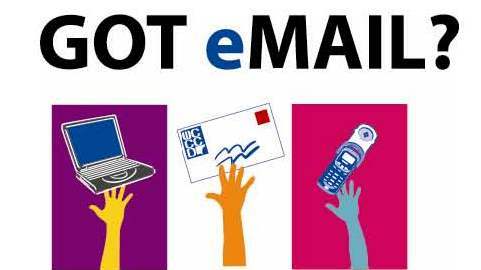 MCS students have access to email as follows:. Grades 3 – 6: Internal MCS email access only. Students may only exchange email with MCS staff and other MCS students. Grades 7 – 12: All MCS students in grades 7 – 12 have active email accounts that can access users outside of MCS. All students are bound by District Student Conduct Code, Board Policy and Administrative Regulations when using District email. All students in grades 3 – 12 can access their MCS email from any Internet-connected device, including smartphones. Using their Office 365 online login, students can access the Mail component. The Mail component in Office 365 is similar to the standard Outlook 2013, with a few visual changes and some new features. Emoji – Emojis are now included as an insert function when a new email is started. Conversations – Emails that are connected to a subject thread are grouped together as Conversations. USING THE OUTLOOK MOBILE APP - Way Easy!